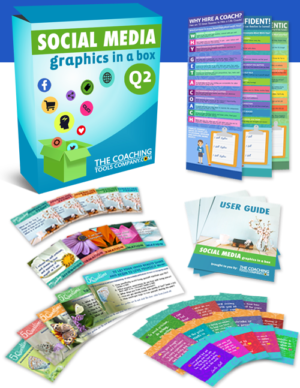 Visual cards are a valuable addition for any workshop or coaching toolkit. 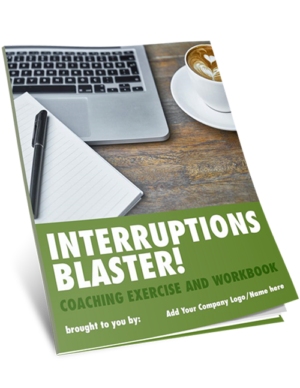 They are a "go-to resource" for boosting engagement and conversations at workshops, retreats, team meeting or coaching conversations. While many facilitators and coaches purchase visual cards, they're not always sure how to use them. The key to using visual cards is that you allow for enough time for exploration, reflection and dialogue. The ways to use cards are endless, from supporting group members to explore vision, or values, or opportunities. This article explores six different ways to use them. As you read, consider how you might incorporate these in your next programming. Here are 6 Ways to Use Visual Cards and Make Great Conversation Sparkers! Use the individual choosing of a card to develop and explore a theme in your group or workshop. The variations and possibilities are endless! Using the theme you're working around, have each person choose a card. Depending on your deck, you may want to include cards with photos and/or cards with questions. You're working with a team at the start of a program. Ask people to "Select the card which represents what you're bringing to the group". You're running a session on innovation, ask the group members to "Select the card which represents what innovation looks like for you". Lay the cards on a large table or in an area where all the cards can be seen by participants. Tip: Consider using a freestanding table so people can move around and see the photos from different perspectives. What's significant about this card? As a next step, have each person introduce themselves to the group, or a partner, showing their card and sharing some of their reflections. Tip: If you're thinking about bringing cards into a virtual event, be sure that you have copyright access or license to use the cards with virtual groups. If you have the ability to share your screen, you may want to make a selection of the photos available eg. a Powerpoint slide. 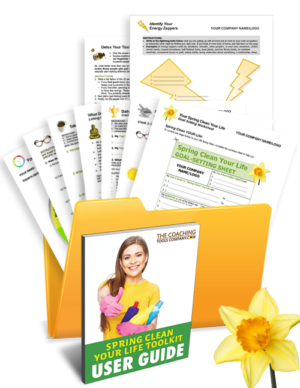 Alternatively, place a selection of photos (6-9 or more) on a .pdf which you can send out and share. Working with vision is another popular way to integrate cards into a workshop - whether it's at the individual or collective level. For individuals - Have individuals select a photo which represents their vision (for their work, leadership, business, career etc). Provide group members with time (from a few minutes to ten minutes) during the session to make notes on the cards (using the questions posed in #1 above). You could also leave time during the session for group members to have dialogue around the card they chose with a partner, breathing more life and detail into that vision as they discuss it. 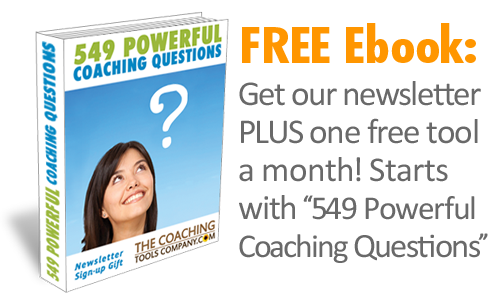 Finally, you could also have them journal their ideas before your next conversation point. What are significant milestones for the team? What results do you achieve? Tip: Team members can also create their own drawings of their vision using blank index cards. Stories are powerful motivators, and also capture where we have been. This is a powerful activity for helping teams connect with each other, identify strengths, as well as acknowledge what they've achieved. 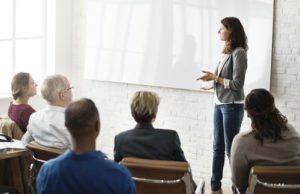 Tip: If you're working with a team in creating their future story consider how they can take a copy of the photos they've chosen back to the workplace as a visual reminder. Have group members select the cards which represent the values they embrace as a professional. Have each person select a card randomly and then working with a partner identify the values which are embodied in that photo. This is another of my favorite activities! It goes like this: If you could make a change right now and follow your dream, what would be possible? Ask participants to choose the card which represents what's possible! Each group member selects their own photo and then shares their story. As with other activities, provide time to reflect, write and then share. Wrap-up by asking, "What would it take to make this possibility happen?" The old adage says: "All good things must come to an end". As part of your closure activities, get people to select the card which represents what they are leaving the program with, or what their learning has been. The selected photo can be a visual metaphor that they leave with. Alternatively, you can have them select a Question card which they want to carry forward as an inquiry. Visual cards are a quick and fun way to add an extra layer to your team, group and workshop programming. So thinking about these 6 ideas, how can you incorporate visual cards into your upcoming work? For those interested in creating more engaging virtual programming, check out Jennifer's newest book, Effective Virtual Conversations. You can pick up a copy at her new site www.effectivevirtualconversations.com or on Amazon. 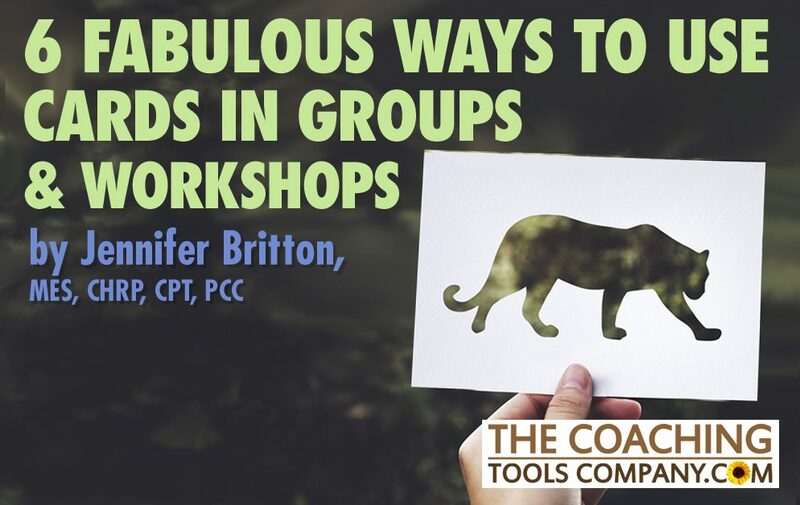 Contributing author: Jennifer Britton is well known for her work in the group and team coaching arenas and is passionate about helping others excel in their work with teams and groups. 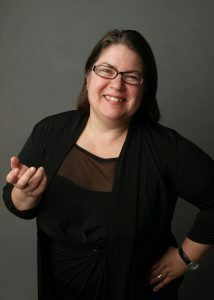 Jennifer is the author of Effective Group Coaching (Wiley, 2009) and From One to Many: Best Practices for Team and Group Coaching (Jossey-Bass, 2014). 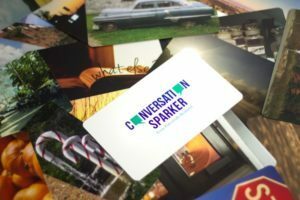 In addition to offering ICF approved Continuing Coach Education, she also is the creator of the Conversation Sparker Cards™. Jennifer is a Prism Award Winner for her work in developing a coaching culture within the healthcare sector, of which questions were a big part. How to Run an Awesome Workshop Using the Wheel of Life (in Under an Hour)! I am new to coaching and the card idea. 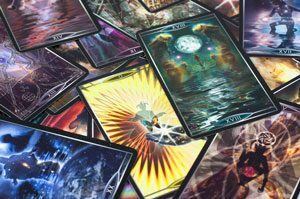 Can you tell me what card deck you are working with in these examples? 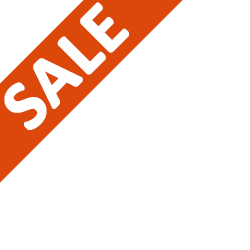 You could use any set of cards with great visual images and/or words on there.